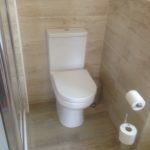 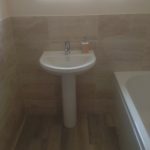 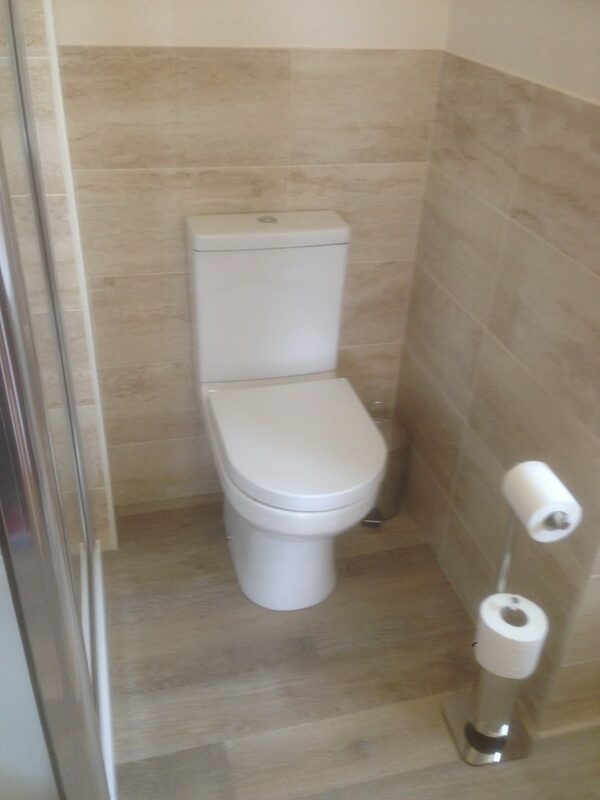 Our clients asked for an updated but simple bathroom. 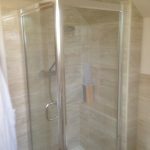 The room consisted of shower with built in shower perch, bar valve shower. 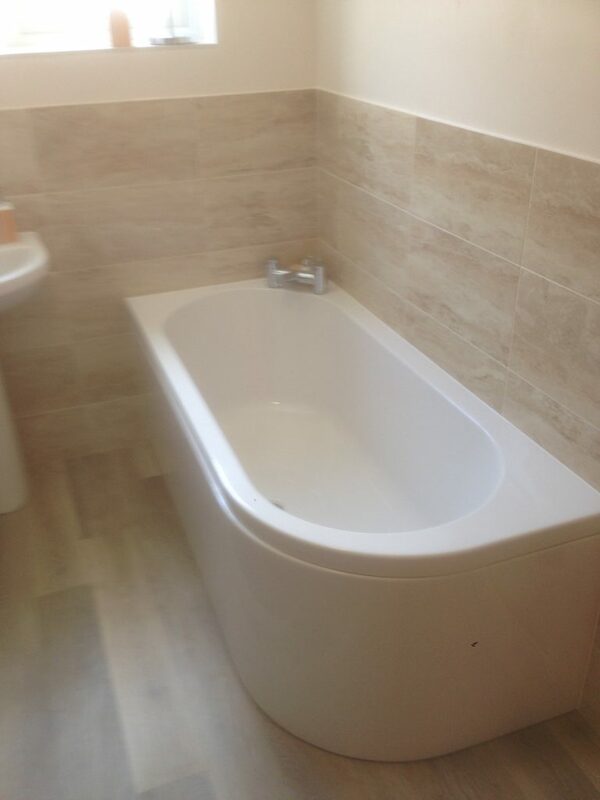 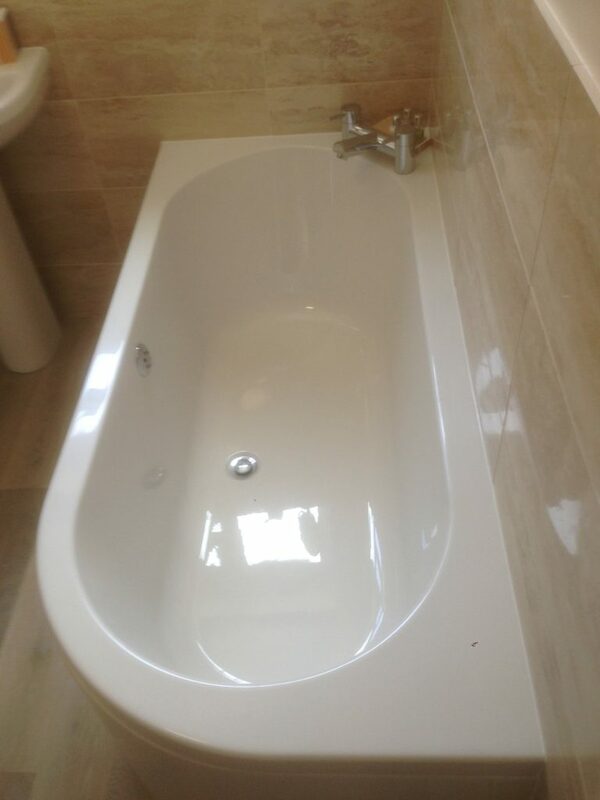 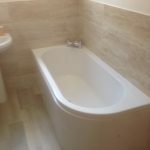 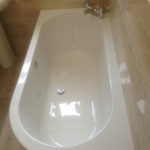 A curved end bath with corner mounted mixer tap. 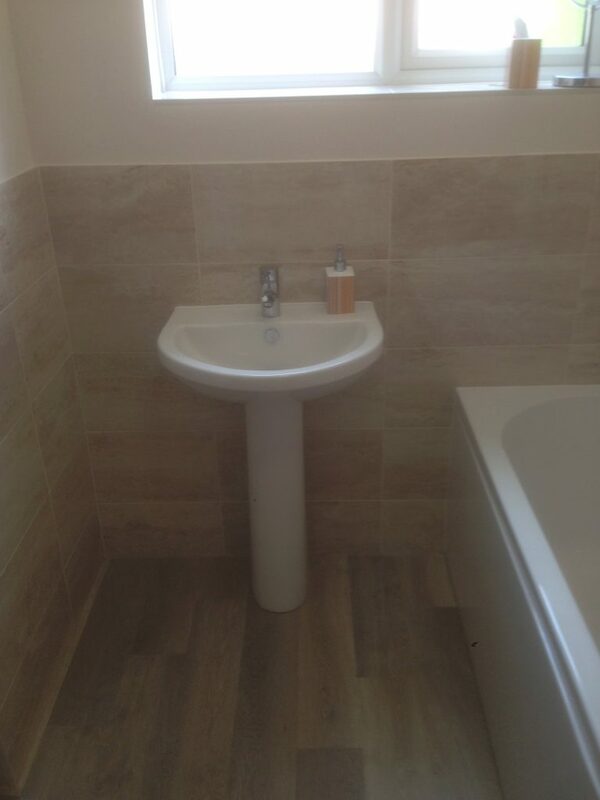 A pedestal basin and back to the wall WC. 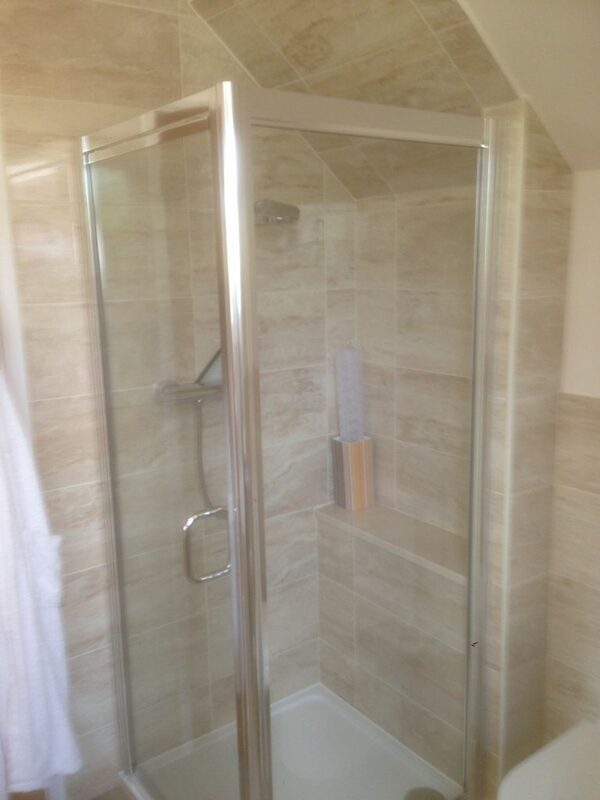 Our client's and their visitor's where extremely happy with the end result.